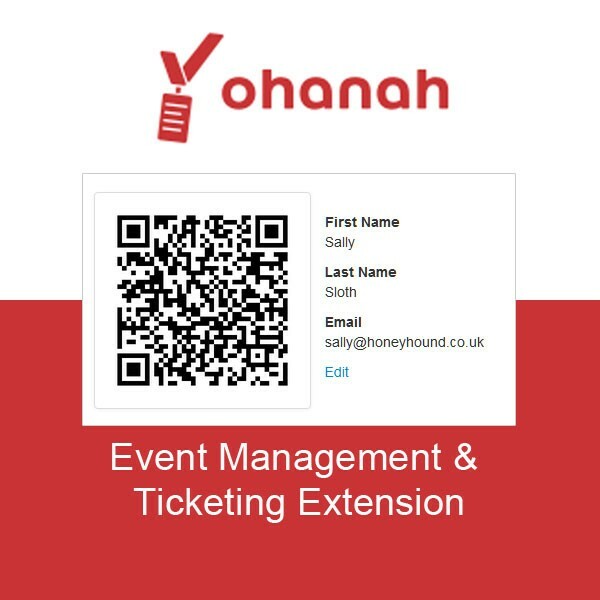 Event manager extensions consist of a calendar of events page, and an added ticketing feature, which enables visitors to view, book, pay for, and receive tickets, via email or as a downloadable PDF. These are great extensions for you to recommend to clients. 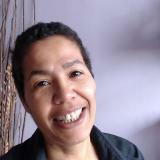 They add value to a site, cost very little, and add a user-interaction element your clients had perhaps not considered. In this article I shall be reviewing Ohanah.